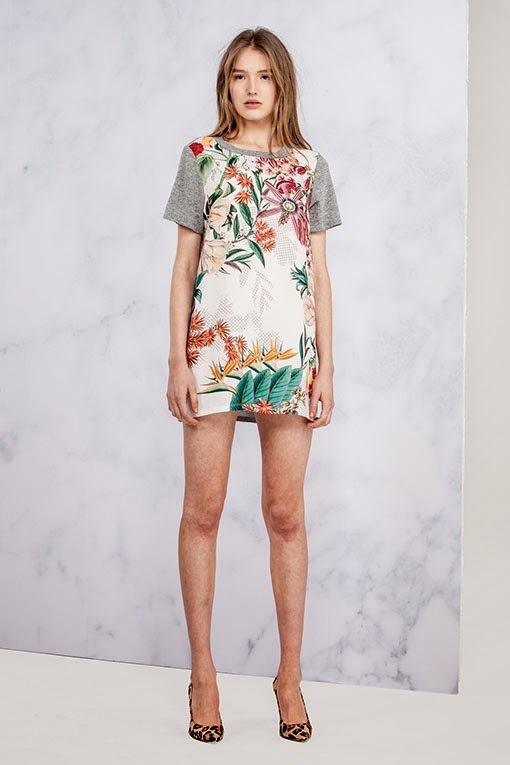 I've been on the hunt for a fun spring dress and I recently discovered the very stylish Australian online shop Fashion Bunker. They have such a wide selection of brightly colored and flattering dresses. Here a few of my favorites - which all have a loose fit, bold printed body and solid sleeves. I think I might snag one... which one is your favorite?